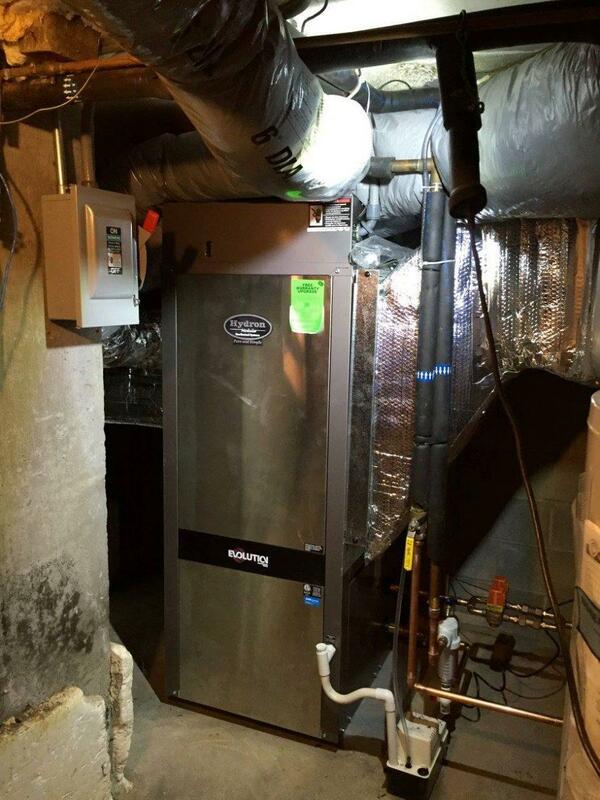 We were called in to evaluate a 30+ year old geothermal system. The old system had a pretty bad refrigerant leak and was producing no heat. We recommended replacement.